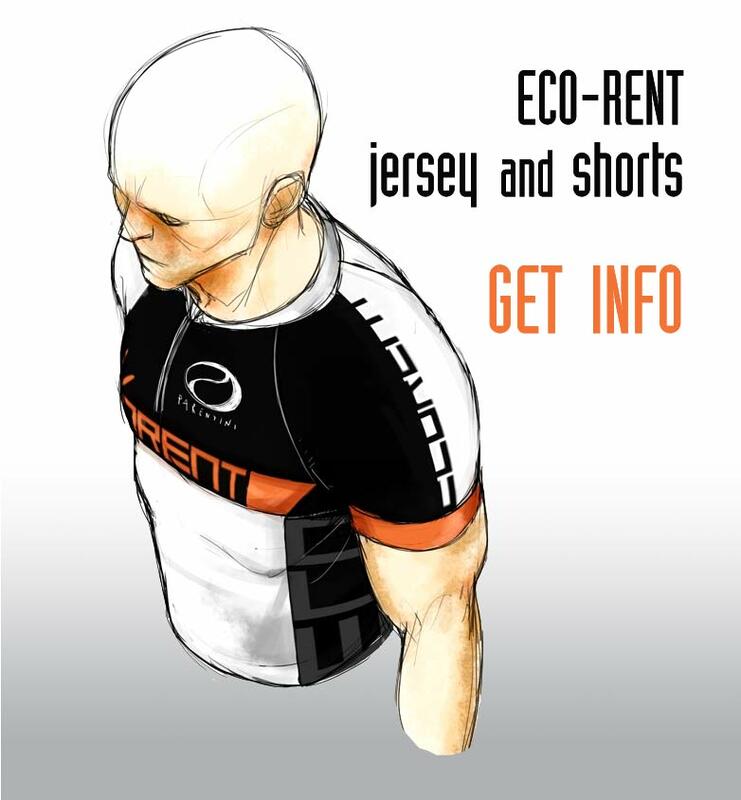 • Rental of GIANT road bikes, mountain bikes, gravel, touring bikes and e-bikes. • Rental of PIAGGIO Vespa LX125, Vespa GTS 300cc. or 125cc. and X10 125cc. scooters, delivery (for Pisa, Lucca, Livorno, Firenze and Siena province) directly to the accommodation of the customer, airport or... where you want! • Rental of 9 passengers minibus. • Selfguided tours (full packages) by bike or by Vespa. • Guided bike tours with road and mountain bikes, in Pisa, Lucca, Livorno, Firenze and Siena province. The itinerary will be decided directly with the customers according to distance and difficulty. Our knowledge of the area will offer you the chance to discover amazing scenaries, beautiful villages and hidden corners in full contact with nature... we cycle these roads year-round for pleasure, training and also for work. • Tasting of typical products of the area, guided tours, cooking classes, Italian lessons and much more. (Upon request). • Logistic support to tour operators, for bike rentals and bike tours. And if this is not enough, 2019 is our 20th-year of activity!